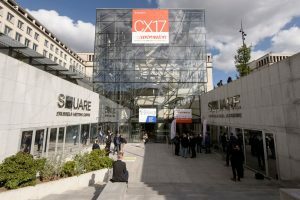 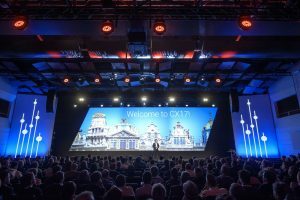 We were proud to be supporting Genesys yet again, in another part of the world, for the CX17 Conference, which took place at The Square Brussels. 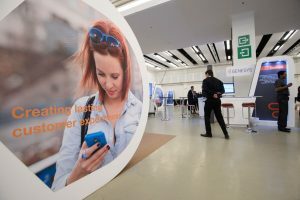 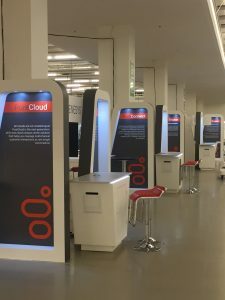 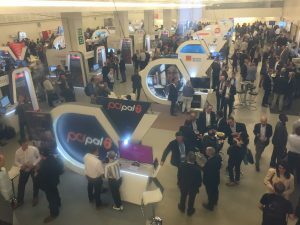 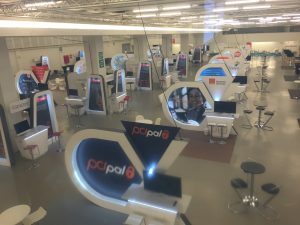 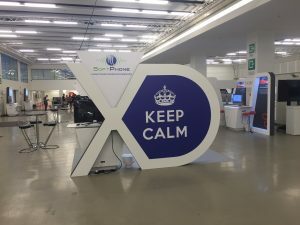 The event focused on bringing together customers, partners and analysts to explore the new frontiers in Customer Engagement. 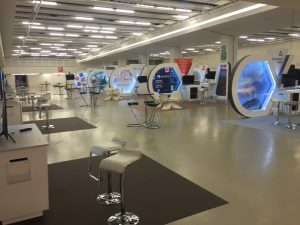 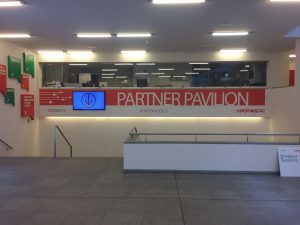 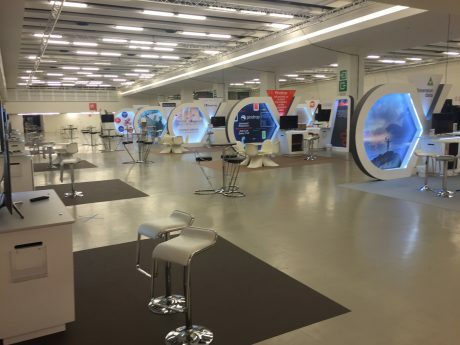 This is the 10th year running of working with Genesys and their partners across the EMEA markets in locations all over the world, including; Athens, London (2007 and 2014), Prague, Barcelona (2008 and 2011), Amsterdam, Vienna, Berlin and Brussels.